KEN YUSZKUS/Staff photo. 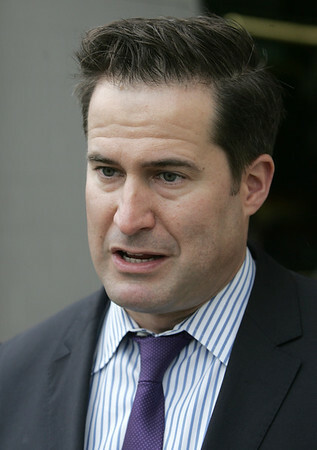 Congressman Seth Moulton speaks about gun control in light of the recent school shooting incident. 10/02/15.